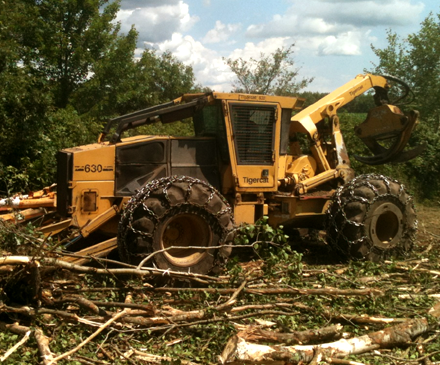 We do biomass clearing for road projects. We can also clear trees for farming. We use the wood chipper to utilize the entire tree. 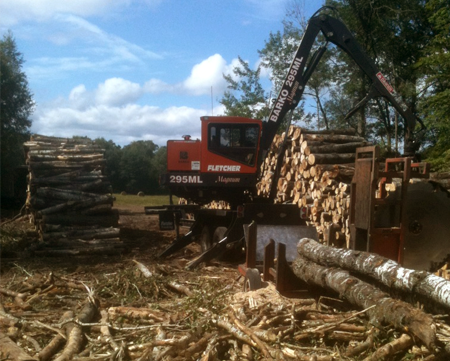 Fletcher Logging buys standing timber from private landowners from 20 acres to 3,000 acres. 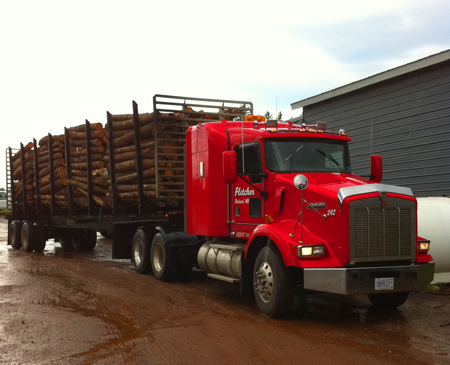 Our logging company serves the following counties: Crow Wing, Cass, Morrison, Aitkin and Pine. Shawn Fletcher Trucking, Inc. is a member of the Minnesota Logger Education Program (MLEP). We are Certified Master Loggers and Shawn is a member of the Crow Wing County forestry advisory committee.